The African Union has commended the Executive Director of the United Nations Programme on HIV/AIDS (UNAIDS), Michel Sidibé recognizing the invaluable work he is doing at the UNAIDS. According to the AU leaders, under the leadership of Mr Sidibé, UNAIDS has saved many lives and has had a decisive impact on the AIDS epidemic in Africa. 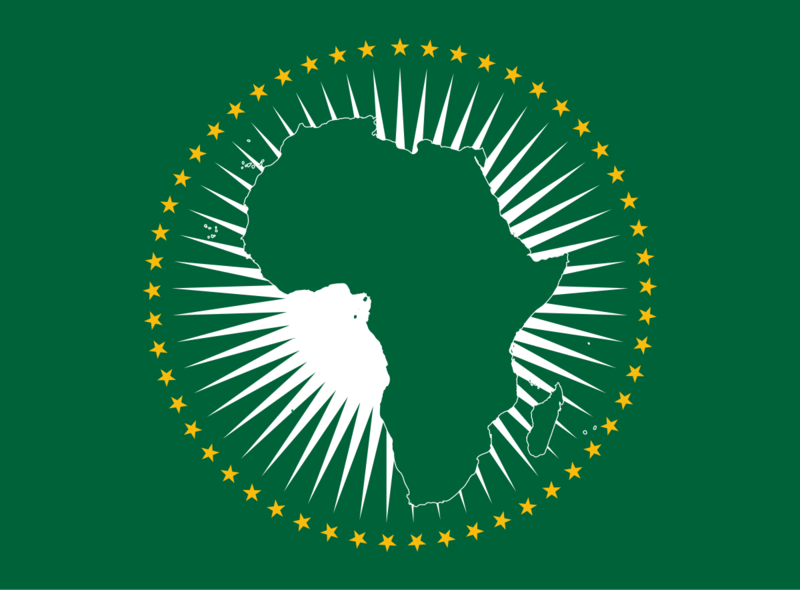 Health Reporters gathered that the motion was passed during the 32nd Ordinary Session of the African Union Assembly in Addis Ababa, Ethiopia on Monday. The African Union credits Mr Sidibé’s strategic vision and relentless advocacy to ensure that all populations, including the most vulnerable, have access to health services. It also commends him for keeping HIV among the top global health priorities and for his efforts in improving the health of the people of Africa. “It is a privilege to serve the people of Africa and the world and I have dedicated my forty-year career to ensuring that vulnerable populations everywhere can live with dignity,” said Mr Sidibé.